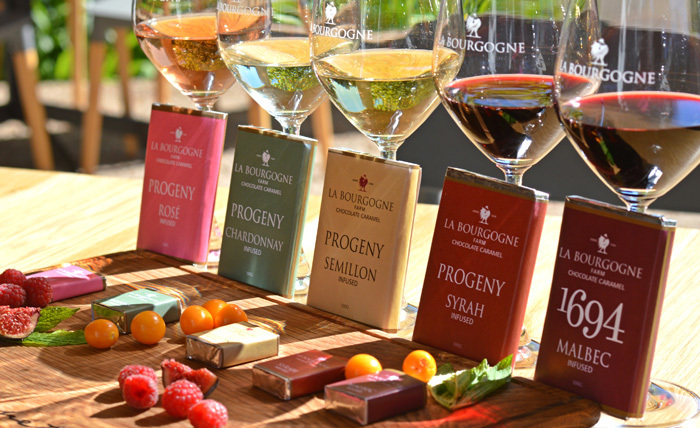 La Bourgogne is a subdivision of the farm Bourgogne which was among the first Huguenot farms proclaimed in 1694. The farm was first granted to Pierre de Villiers, by Simon van der Stel. However, 1800 saw the first involvement of the Le Roux family, a relationship that endures to this day, with neighbour Gappie Le Roux managing the farming operations on our behalf. Shaded by 150-year-old oaks, the farmhouse at La Bourgogne has a warmth and charm which captivates all who visit us. La Bourgogne Farm is a working farm producing quality wines, export quality plums and pears, and some rather good olive oils from our very young olive trees. It is also home to the Riverside Cottages and The Loft where you can experience warm and comfortable accommodation. The stream which runs through the farm is a tributary of the Franschhoek River and plays a meaningful role in the supply of water to our farm, and to those downstream from us. Please respect the river and all its environs. A pair of Black Ducks live on the river, we have Cape Eagle Owls in the oaks surrounding us, and genet cats can make keeping chickens a hazardous matter. 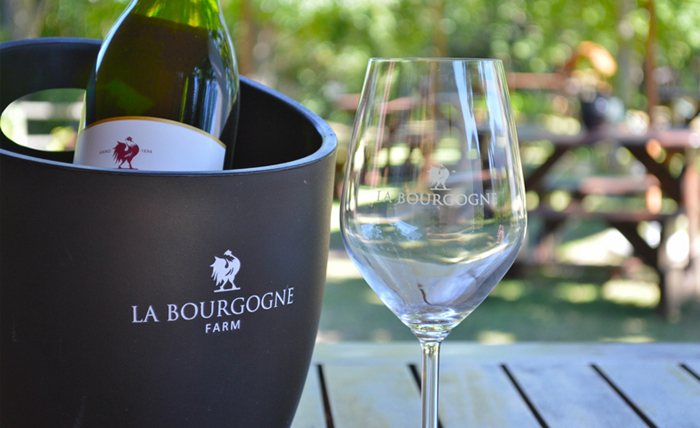 Taste La Bourgogne wines in the beautiful setting of the Franschhoek valley. The Riverside Cottages are situated in a serene garden setting on the riverbanks. Our family-friendly Farm Shop serves breakfasts, lunch and afternoon tea. For those who are keen for a unique tasting encounter we have something special for everyone. 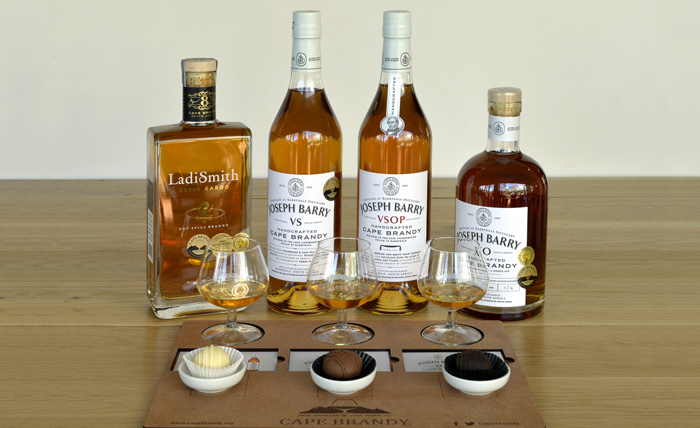 Choose between Brandy & Truffle, Wine & Caramel, Olive & Olive oils or our Flagship tasting. Pressed on location at La Bourgogne Wine Farm, our Olive Oil is of excellent quality. Just a drizzle of our award-winning Olive Oil will do! The farm Bourgogne was granted to Pierre de Villiers, Huguenot, from La Rochelle by Simon van der Stel, the first Governor of the Cape Colony, in 1694. The property was 66 morgen in extent, roughly 56 hectares, or 140 acres. In 1735 the farm was sold to the Roux family, and in 1800 the Le Roux family inherited the farm from their Aunt Johanna Theron Marais, whose husband had bought the farm from Johannes Roux in 1775. 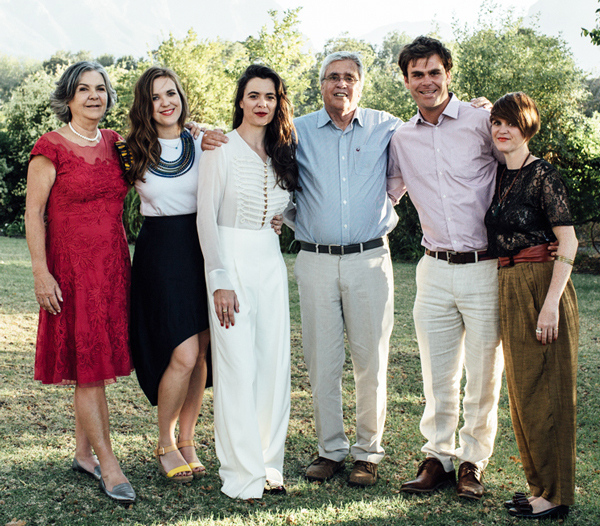 The Le Roux family still owns of the subdivisions of the farm, and continues to farm La Bourgogne on behalf of the current owners, the family Mayer. In 2003 George Mayer bought the farm La Bourgogne from Michael Toop, then 13.3 Hectares in extent. In 2005 he acquired an additional 9.5 hectares from Burgundy Bourgogne, another sub division of the original farm. La Bourgogne is farmed by Gabriel (Gappie) Le Roux, together with his son Erhard. The farm is intensely cultivated, and is planted to 4.5 hectares of olives, 4 hectares of grapes, and 8 hectares of plums. Gappie’s plums are amongst the worlds best, and has a regular market in the EU and beyond. On his arrival at La Bourgogne, Georges’ dream was to produce olive oil. However there were no olive trees on the farm, at this stage. There was however a hectare of Semillon grapes, which was the most popular cultivar at the start of viniculture in the Cape, due in large measure, to the influence of the Huguenots. The farm had six labourers cottages, which had been let on a short term basis to 3rd parties. The farm immediately starting making a fine Semillon wine, and to enable the wine to be marketed, the cottages were renovated to offer a comfortable, and now well established 3 star self catering experience. However the olive oil dream continued, and when the opportunity arose, Georges bought an adjoining 9 hectare piece of land and immediately planted the land to 4 cultivars of olive trees, as well as 4 cultivars of grapes. 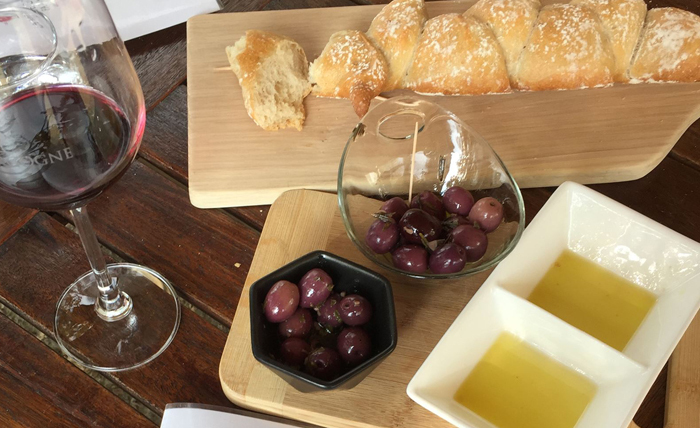 In addition to fabulous oils, and table olives, the farm produces excellent wines, with our Semillon, Malbec and Chardonnay leading the charge.